Wire-Bond is the largest manufacturer of truss and ladder wire joint reinforcement in the world and has been setting industry standards for manufacturing, products and service while serving the Masonry Construction Industry for over 40 years. 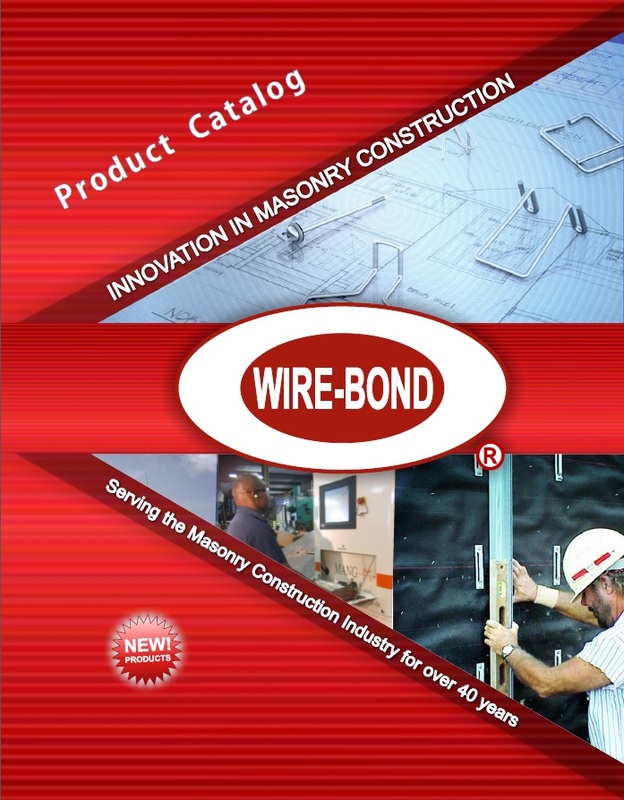 Wire-Bond products are available through an extensive network of distributors and dealers. Head-quartered in Charlotte, North Carolina with a second plant in Memphis Tennessee, Wire-Bond’s manufacturing facilities have the capacity to produce more than two million feet of wire products per day and offer the complete line of masonry construction products including stone anchors, veneer anchoring systems, mortar deflection devices and flashings.